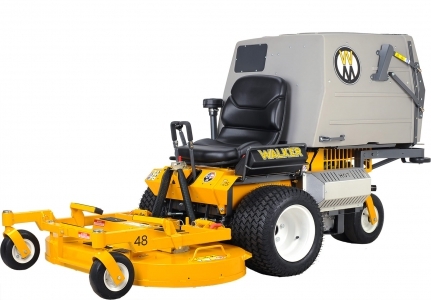 The MT is Walker's most advanced tractor series. 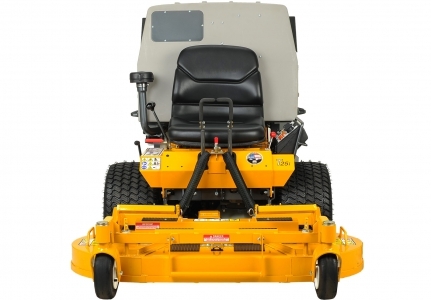 Developed in the early 90's with the advent of more powerful twin-cylinder engines, the MT has become the mainstay of many commercial operations. 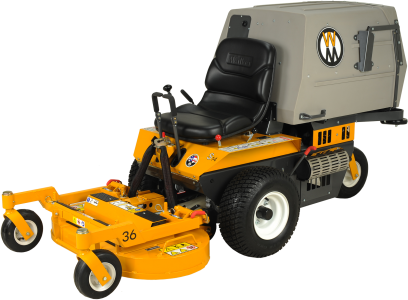 Three engine choices make the versatile, powerful MT an excellent centerpiece on any landscaper's trailer. A 23-hp air-cooled engine (T23) is the primary offering of the T-series. The 25-hp air-cooled, EFI engine (T25i) equipped with Kohler's DELPHI system is the most popular engine choice of the series, as it offers a 30% fuel savings versus similar carbureted engines. Rounding out the engine packages of the T-series is the T30i; a liquid-cooled, EFI engine with the fuel savings of an EFI engine and the longevity of liquid cooling. 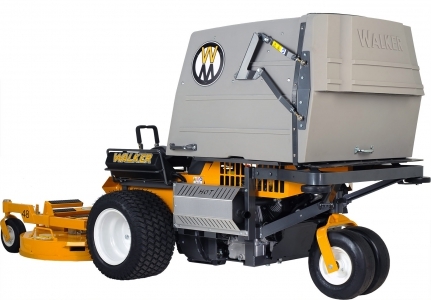 T-series tractors use Walker decks, implements and attachments to work all year long for homeowners, commercial mowers and a variety of other customers.